BANGKOK: A new government centre was launched yesterday (Dec 18) to protect parties affected by widespread infringement of intellectual property online, with the goal of stopping offenders’ activities over the course of one to three days while waiting for the results of a formal investigation. The centre is being established so that police and other concerned state agencies can take immediate action to stop illegal online activities that are reported to the centre. 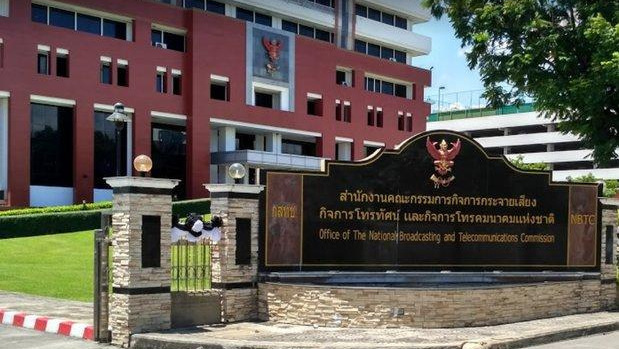 Headquartered on the first floor of the Office of the National Broadcasting and Telecommunications Commission (NBTC), the centre is a result of cooperation between the NBTC and the Royal Thai Police. NBTC Secretary-General Takorn Tantasith said the US and Japanese embassies have become partners in this new movement to fight intellectual property infringement. In the past, it normally took seven to eight months before a court order was issued to take action against an offender, he said. Now, when the centre receives a complaint, police investigators and the NBTC will work together to find out if the complaint is credible. If it is, the centre will then seek to cooperate with the Ministry of Digital Economy and Society to block the offender, Mr Takorn said. Previously, up to 3,000 websites found to have breached intellectual property rights were blocked, accounting for only 20% of all such sites, he said. Immigration Bureau chief Pol Lt Gen Surachate Hakparn said Thailand has recently been upgraded from the Priority Watch List (PWL) to the Watch List (WL) in the Special 301 Report by the Office of the United States Trade Representative (USTR). Thailand was on the PWL for 10 years – from 2007 until last year, he said. The upgrade in the intellectual property protection situation came after vigorous crackdowns on intellectual property infringement cases across the country, in which more than 40 people were arrested and charged, and a number of websites were blocked, he said. The anti-money laundering law will also be used against offenders as well if applicable, he said. On the same day of the launch of the new centre, the operator of MONO29, a digital TV channel, lodged a complaint seeking legal action against the people who had violated the copyright of foreign films the channel had paid for airing on the channel. Pathomphong Sirachairat, chief operating officer of Mono Film Co, said the copyright infringement of the films the company imported to be aired on MONO29 have been violated by those who copied the films for illegal broadcasting online or distributing copies of them. He estimated that the company lost more than B100 million to these activities of film copyright infringement, saying the company now has enough evidence to seek to have at least 20 suspects prosecuted. 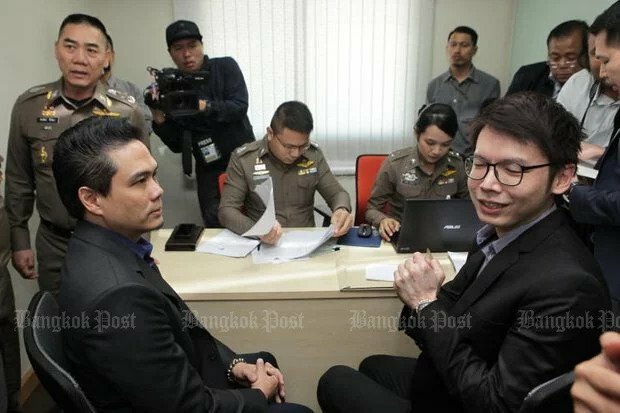 Although not all suspects will be brought to justice in the end, it will be a lot better if their online channels are blocked, Mr Pathomphong said.